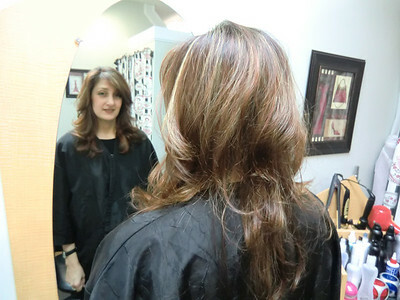 Peak a boo block highlighting in front. 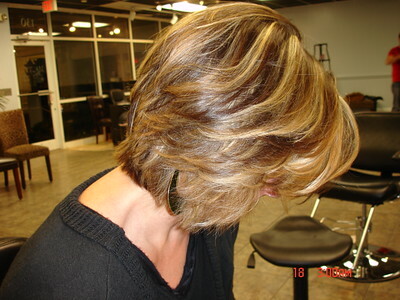 When you situate color like this in front only, it adds a little bit of drama. 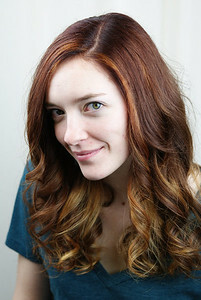 Reddish Ombre done lightly, no harsh lines here! 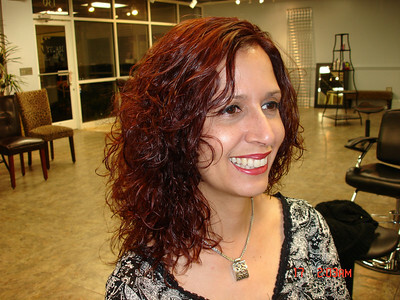 Red on Red Balayage Highlighting. 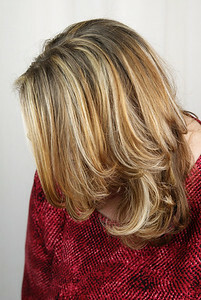 Sunkissed and sublte balayage highlighting. 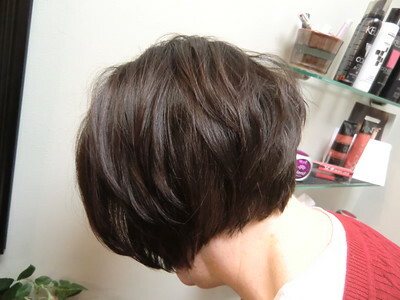 No harsh lines but a gentle over all lightness. 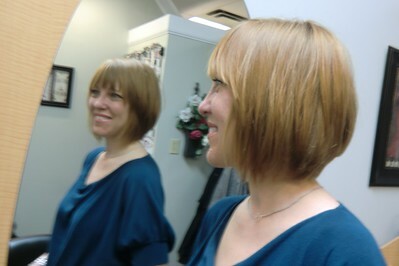 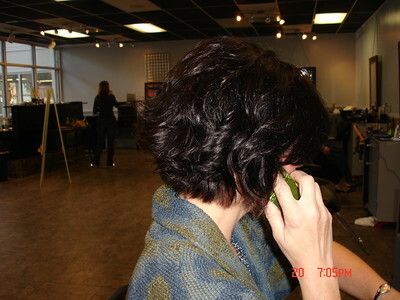 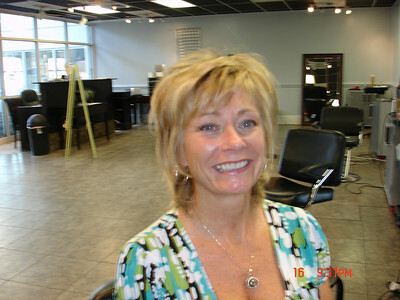 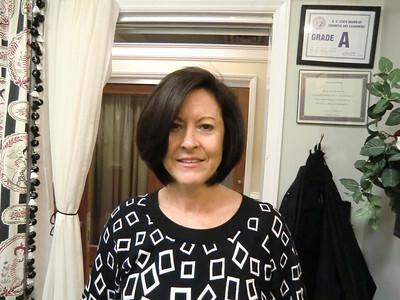 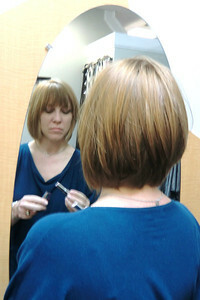 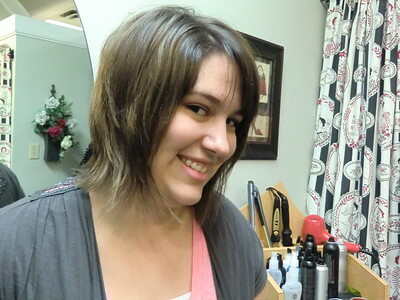 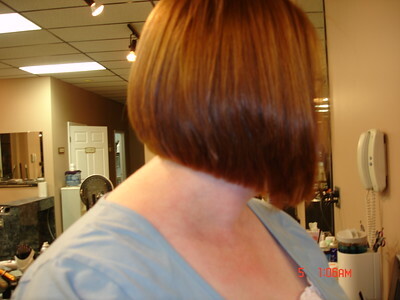 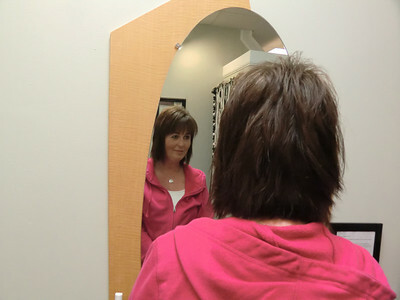 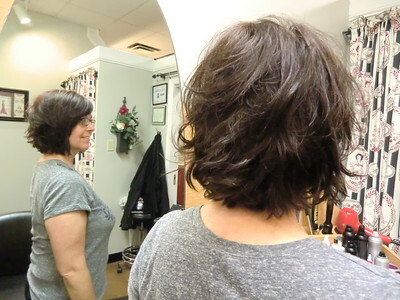 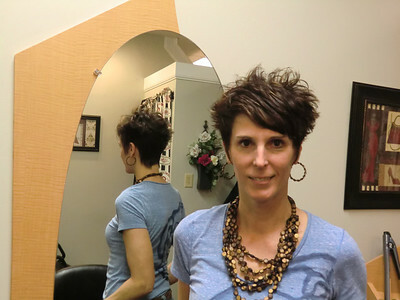 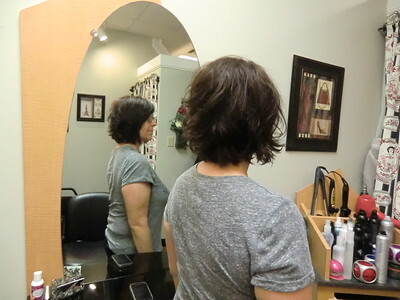 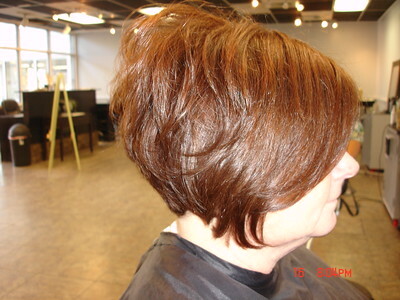 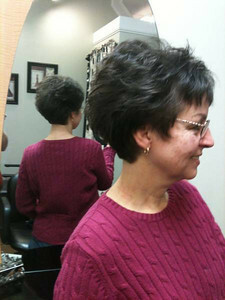 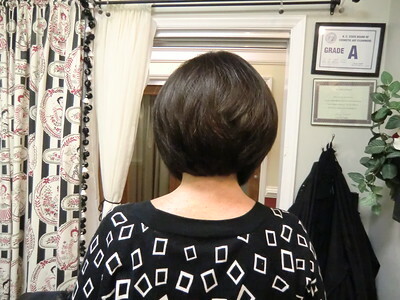 shorter to longer layered cut done completely with razor. 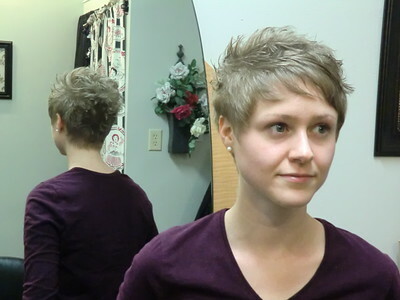 new cut!! 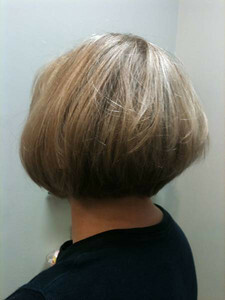 nearly 8" was cut off to be a texturized a line style. 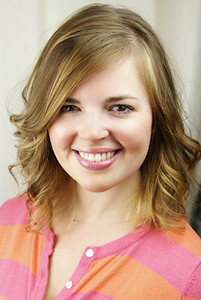 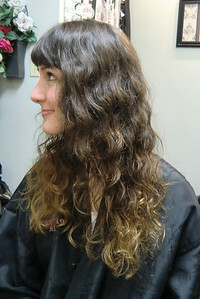 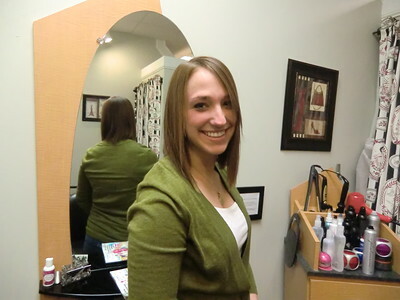 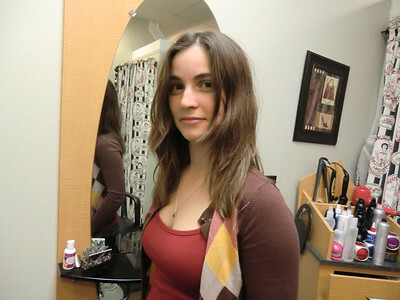 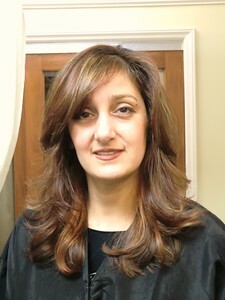 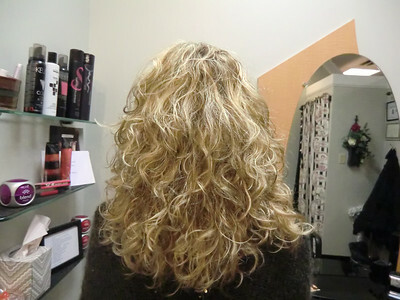 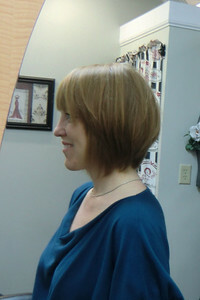 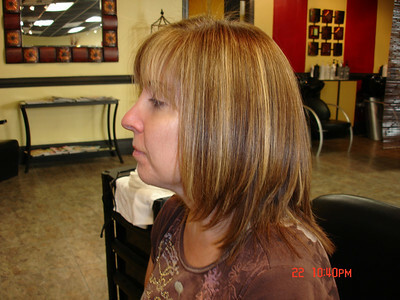 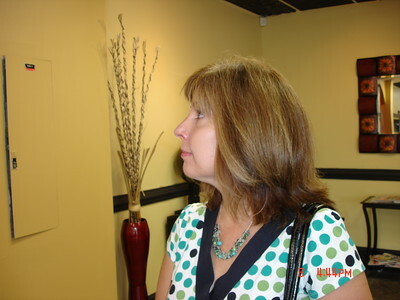 long layered style with highlights of reddish and blonde-copper colors. 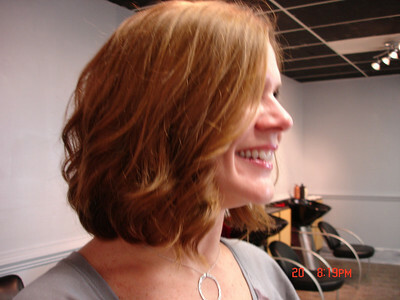 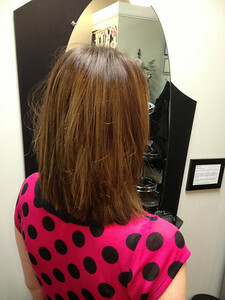 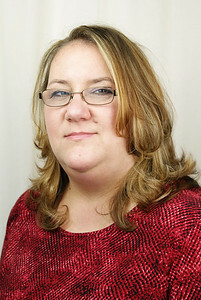 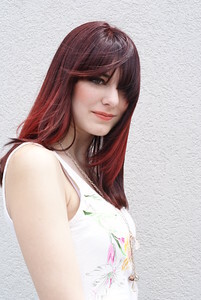 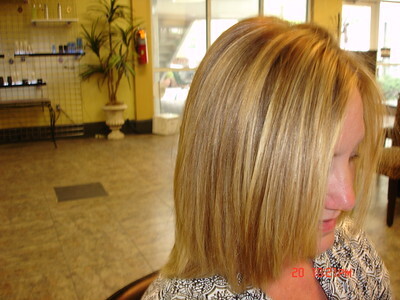 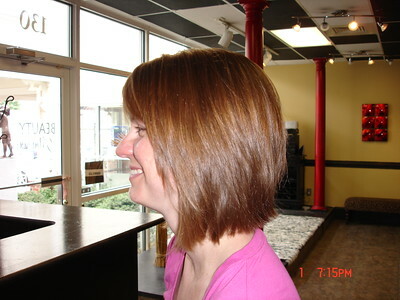 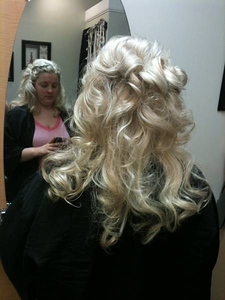 long layered hair cut with red, blonde and copper highlights. 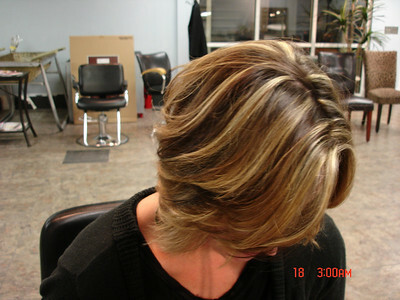 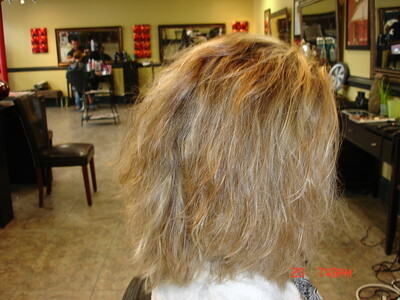 blonde highlights with lowlights added every other foil. 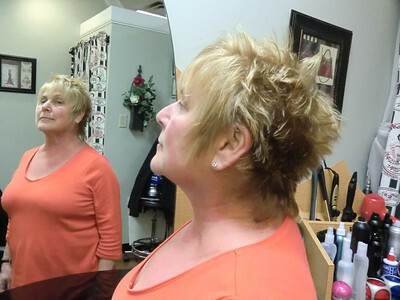 make up application, highlights to the top and sides, eyelash extensions!